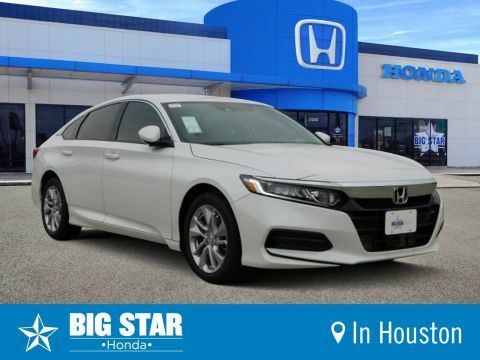 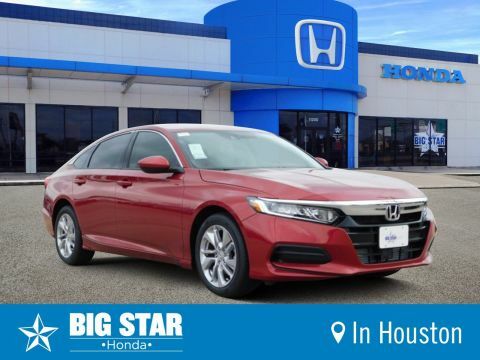 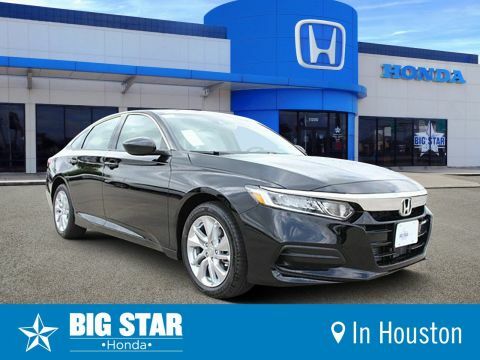 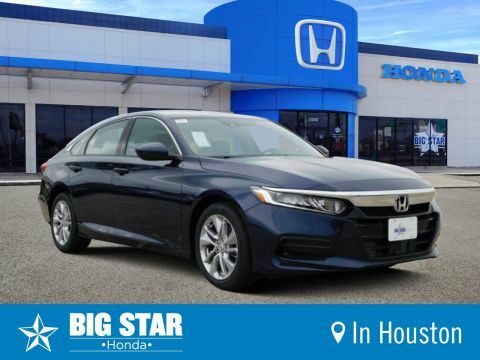 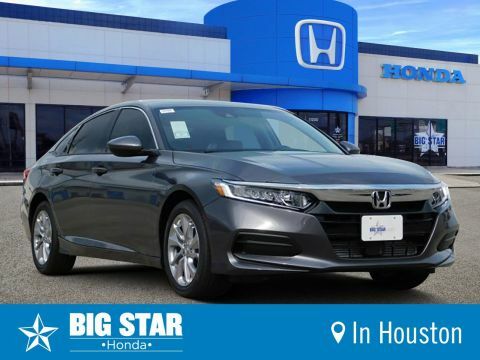 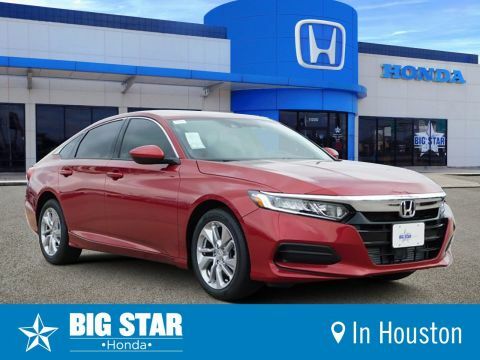 Big Star Honda is proud to be your source for new Honda Accords in Houston. If you are on the hunt for a great sedan, you’re search ends here. 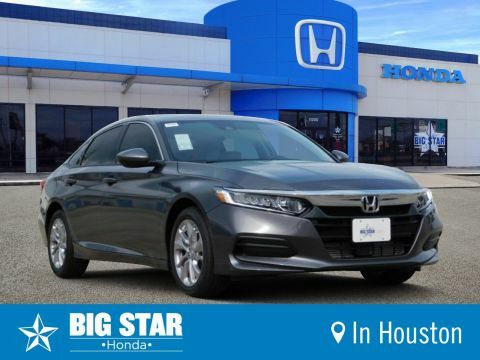 The Honda Accord has been intentionally engineered for a comfortable ride and filled with the luxurious features that you have been searching for. We have a great selection of new Accords ready to be purchased. Browse our inventory and you are sure to find a car that is perfect for your lifestyle. 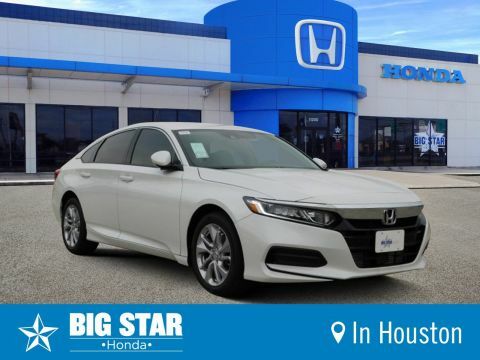 After finding one that you are interested in, click the ‘Verify Availability’ option to check the if the vehicle is still available and to set up a time to come test drive it. 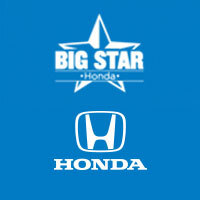 To know more about the dealership, give a buzz on (888) 964-0884.